Cruise Holidays, a cruise-only franchisor, has announced that it is becoming a division within Vacation.com. The company said the transition is taking place to not only add significant value to the ongoing participation by members of Cruise Holidays, but also to further increase the overall strength of the Cruise Holidays brand. 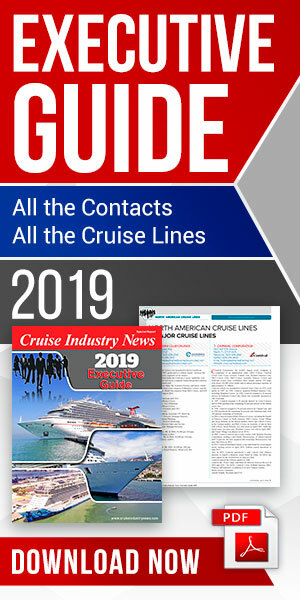 Both Cruise Holidays and Vacation.com are part of Travel Leaders Group. According to Cruise Holidays, because its agencies will be invited to continue using the brand via an annual license, there will be little to no impact on anything their clients see, other than continued enhancements, along with a greater variety in suppliers offered by Vacation.com. Additionally, Cruise Holidays agencies will continue to benefit exclusively from existing preferred supplier agreements, programs and services. “Our commitment to the success of our Cruise Holidays members remains intact while at the same time lowering the cost of participation. The Cruise Holidays brand is strategically vital to our company, and through these changes, we’re proud to offer them more than ever before,” said Kevin Weisner, senior vice president, Cruise Holidays International. Weisner will remain with the company and join the Vacation.com senior management team. Vacation.com claims to be the largest travel services marketing organization in North America, serving independent retail travel agencies across the U.S. and Canada. Vacation.com facilitates “The Power of the Partnership” between a network of quality Preferred Suppliers and member agencies that increase profits through disciplined marketing, comprehensive training and unique vacation products. Vacation.com is owned by Travel Leaders Group and maintains its headquarters in Alexandria, VA.